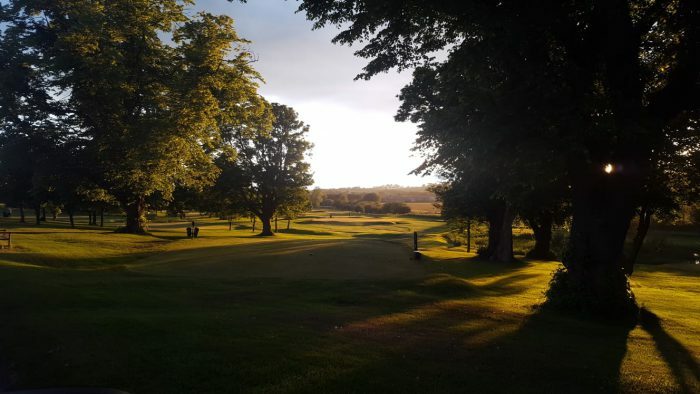 Haddington Golf Club, a long established parkland course in East Lothian, is, according to a spokesman, “adapting to the changing face of golf”. Nearly 80 per cent of the club’s members voted to change to the new layout. As a result, the club has immediately introduced the changes and has begun to make the necessary minor amendments so that the club is ready for the new season. 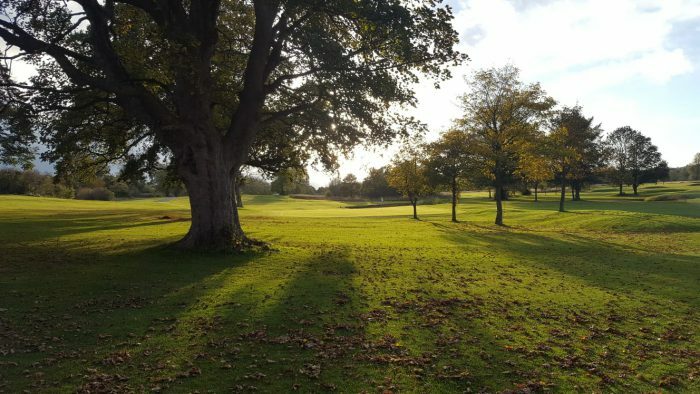 In November and December, as part of a four-week trial, Haddington changed the route of the golf course to feature two distinct loops of nine holes. This gave the club the option to sell nine-hole tickets, run nine-hole competitions and generally host shorter forms of the game. Scott Thomson, the club’s professional and general manager, commented, “We feel it’s vitally important to explore new ways of attracting more people to the game. We must adapt to show that people can still enjoy golf despite having less free time than ever before. There is a very positive feeling about Haddington Golf Club right now and we want as many as possible to get involved. Recently, Ashludie Golf Club, also in Scotland, announced that it is also being reconfigured into two nine-hole courses, although it will still be possible to play an 18-hole format. 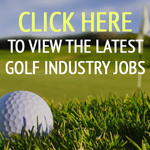 “A number of golfing organisations, including the R&A and Scottish Golf, are encouraging golf clubs to promote nine-hole golf as an alternative to the full 18 holes,” said a spokesman. “Under new rules, competitions can be run and handicaps can be adjusted on a nine-hole course. Haddington was where I learned to play golf! Prestwich started out in 1851 as a 12 hole course – clearly Tom Morris was (and in more ways than this) way ahead of the times! Other clubs will follow to adopt a more social approach to Golf. Times have changed and only the forward thinking clubs will succeed. It’s a good idea to look at what needs changing in whatever we do. Golf is no different. I’ve heard suggestions in the 19th before of making it 14 holes. But the sad reality is that golf does not need to take as long as it does these days. It’s something that’s been discussed at clubs up and down the country for years. Even some junior events I’ve attended have taken 5 hrs which is far too long for youngsters to be out playing, concentrate and perform properly. Also, it’s a sad situation when we look at our lives and “have less free time than ever before” for the important things in life. Golf is one of the ways people de-stress, enjoy themselves and keep fit. There may not be a simple answer but we seem to have our priorities wrong in certain things in life and wonder why we have so little time these days. This is good news and good practice. 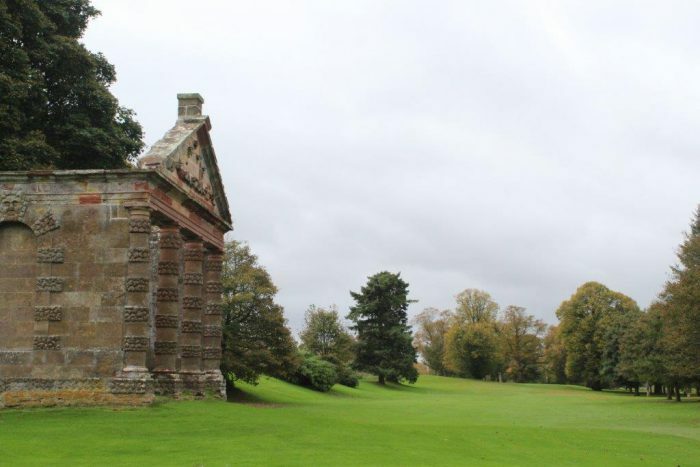 During my time at Clandon Golf, this proved very successful and profitable, that golfers had the choice of playing 9 or 18 Holes. This suited our elderly golfers and those with time restraints. Wrangaton Golf Club on the slopes of Dartmoor in Devon has been offering 2 very different 9 hole courses since the early 90’s. The original (1895) moorland 9, on open moorland, and a parkland 9 constructed in the 1990’s. Most comps are over the full 18 holes, but evening comps are over the front or back 9, depending on the weather!